Bio-Holistic dentistry is not a new specialty for dentistry but rather it describes a philosophy that applies to all facets of dental practice and to health care in general — a belief system that your teeth are an integral part of your body and hence important to your overall health. The focus of holistic dentistry is whole-body wellness that starts with oral health, and is accomplished by always seeking the safest, least toxic way to accomplish the treatment plan, using a combination of natural with some conventional therapies, to better prevent, detect, and treat oral diseases. while treading as lightly as possible on the patient’s biological composition. 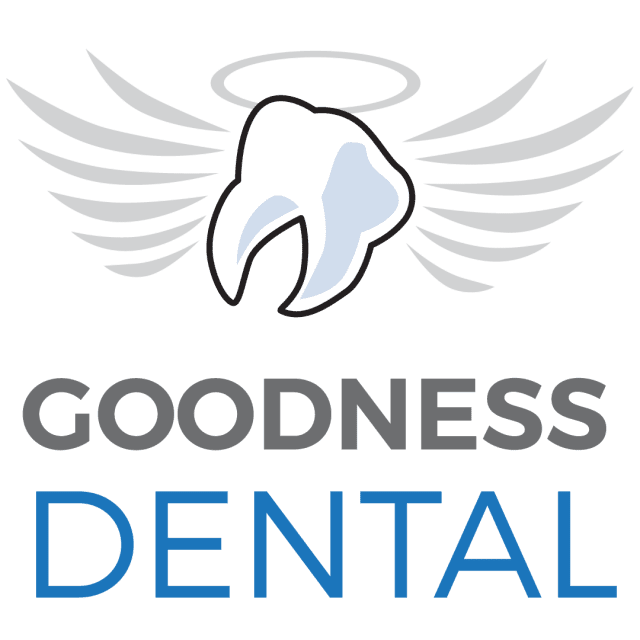 2018 Best International Patient Dental Clinic by CostaRicaDentalGuide.com – Goodness Dental offers a Lifetime Guarantee on Dental Implants.